Nashville’s nickname of “Music City” attests to the vibrant lifestyle of many of its inhabitants. Whether you’re a young couple moving from the suburbs together or an aspiring musician hoping to be discovered, let your local Nashville mover at Apex Moving and Storage help. We know just which neighborhoods you can find the most hip and happening homes to supplement your adventurous and artistic spirit! Our pros put together a short list of our top five picks of cool neighborhoods to help you find your next place! The Gulch - Great location, trendy atmosphere, and easy access to shops and restaurants, there’s nothing to hate about this urban area. You will find plenty of great apartment and condo options here and because The Gulch is located smack dab in the middle of a lot of popular areas, it’s easily walkable too. 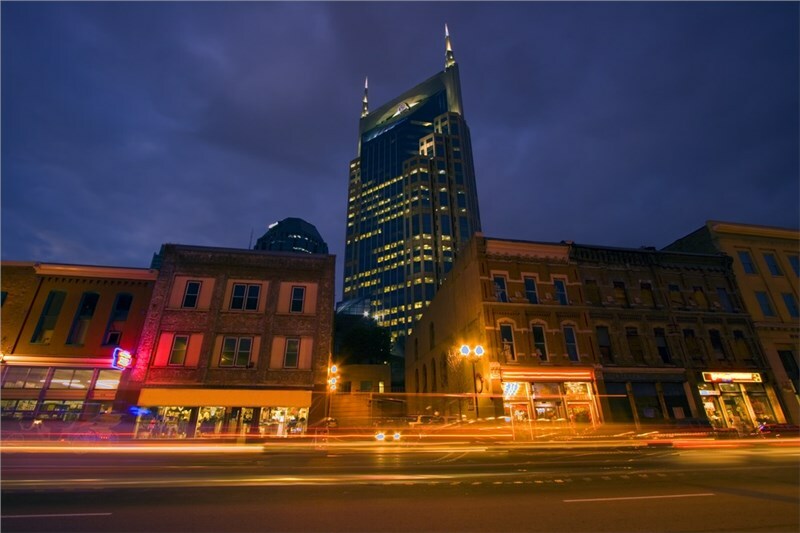 Take a stroll to some of Downtown Nashville’s bars or visit some cool evening spots at Demonbreun. Sylvan Park – A dream for those who love supporting local, Sylvan Park is an extremely community driven area. Get lunch at Local Taco, satisfy your caffeine cravings at one of the many indie coffeehouses, or simply enjoy a walk to the Centennial Park after your morning breakfast at Star Bagel. 12 South – One of the hippest neighborhoods, 12 South is budding with independent artistry. From musicians writing lyrics at a local coffee shop to freelancers working while they grab a bite at Burger Up, this neighborhood is full of lively freelancers, young families, and couples. Spend the day visiting some vintage clothing shops and your evenings at Mafiaoza’s. Midtown – For beer lovers and drink lovers alike, Midtown offers a laid-back alternative to the bustle of Downtown and popular tourist areas. The night life is thriving here and made just for locals. Sip cocktails at Patterson House or take your S.O. on a date to The Catbird Seat. Midtown is full of young adults and young couples taking up residence in the apartment and condo complexes around the area. East Nashville – Weird, eccentric, and different are concepts welcomed by the residents of East Nashville. The area has a huge diverse population with a large variety of restaurants, bars, and shops to satisfy any tastes. However, it’s the liberal young musicians, artists, and individuals that make the counter-culture vibe here really pop. No matter where you’re from, if you’re considering moving to Nashville, depend only on reliable moving services from a proven company like Apex Moving & Storage. Our Nashville movers can help make your transition into “Music City” quick, stress-free, and affordable. Embrace the adventure that awaits you by getting started on your move today! Call us or fill out our online form to request your free estimate!